« Aljazeera vídeos: Muslims of France. 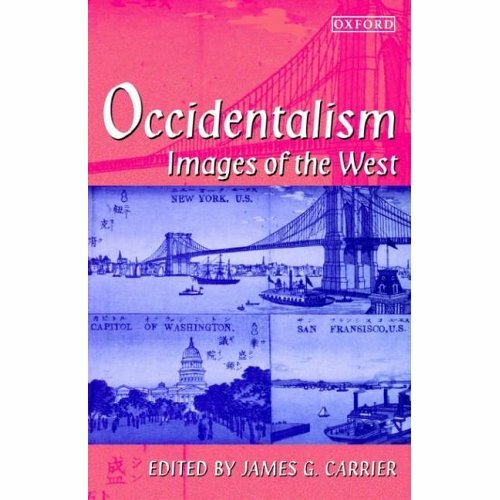 “Ocidentalism is an investigation of images of Western cultural identity. Edward Said’s Orientalism revolutionized Western understanding of non Western cultures by showing how Western project images shaped the Occidental view of the Orient, but those who follow Said have not until now reflected that understanding back onto Western societies. This volume shows how images of the West shape people’s conceptions of themselves and are in turn shaped by members of Western and non-Western societies alike.